Mark Camburn Driving School has many years experience in driver training. We specialise in Instructor Training and becoming an ADI is one of the most rewarding and challenging professions. You can be your own boss and plan your day to suit yourself or your family. 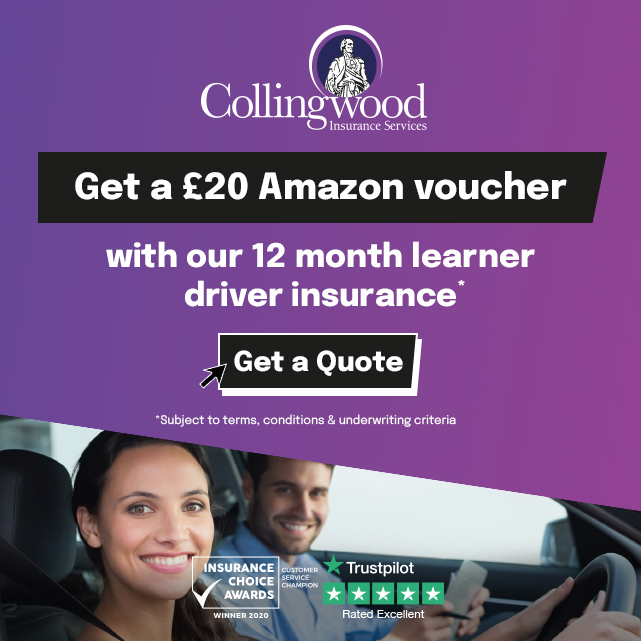 You can also start your own Independent Driving School, or join one of the larger Driving Schools. Do you want to be able to choose the hours you work? Our Instructor Training programme has been carefully formulated so each element of the course is linked to the three part examinations which is set by the DSA. Instructor Training is on a one to one basis. Courses can be taken on a part time or full time basis. Please note that any additional training will be charge for a rate of £25 per hour. Also please note all our residential courses include cost of B & B. Have you been let down by another Trainer ? Are you struggling to get through parts 2 and 3? We can help. The training is a minimum 10 hour course. It will run for 2 days. The cost inc 1 night B&B.